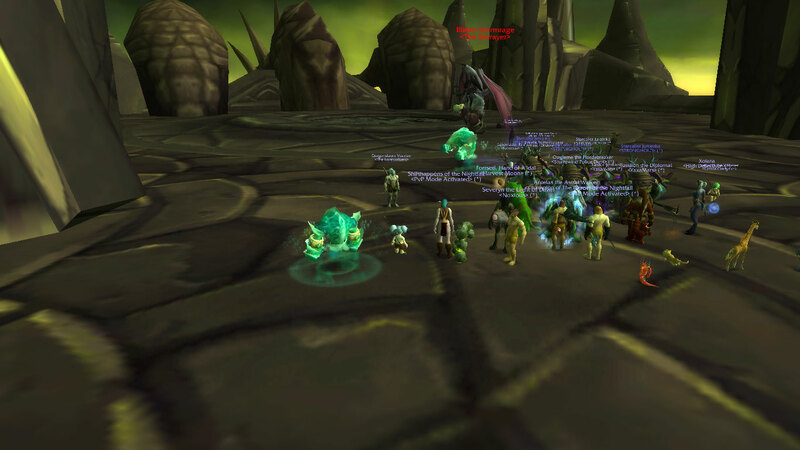 Read all about our first foray into Naked Raiding here. If you’re new to this concept, our rules can be found here. 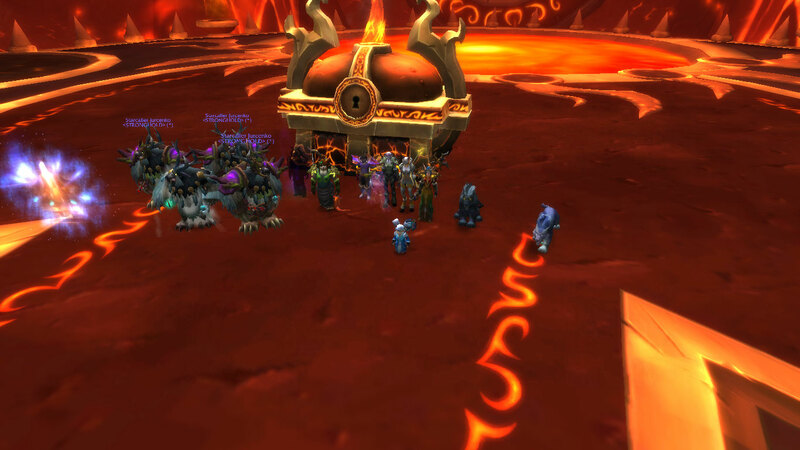 This time, 18 people showed up to support us: from Twitter, to friends of friends, to guildies. Thank you, every one of you! See a video of the whole raid below. Be warned – it’s a long one! Some of us then went on to Firelands afterwards… although we weren’t quite brave enough to face the lava naked! We’d love to hear if you have taken part in naked raiding before! As you may know from my spamming on Twitter, we organised a naked raid yesterday. See the rules of the event here. We had about 14 people all-in-all: 2 tanks, 3 healers and the rest DPS. The core hounds – we adopted a “we’re level 90’s and therefore invincible” approach: went in and attacked. 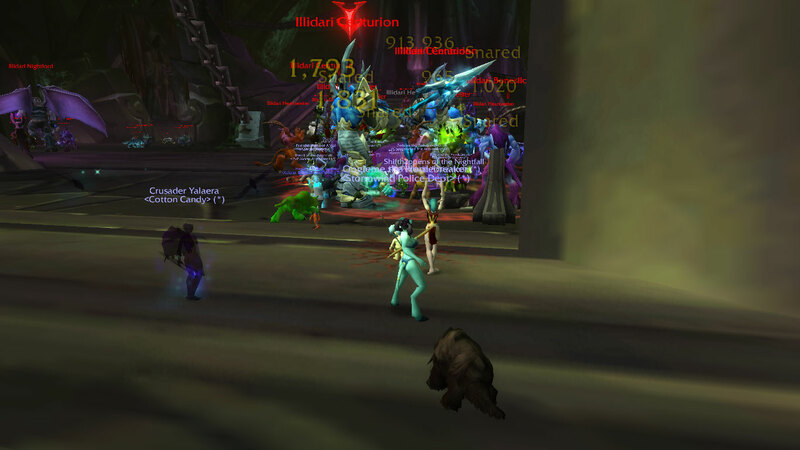 However, because we lacked so much dps, we couldn’t AoE them down before they respawned on each other. Gaining aggro as a tank – also didn’t help with the core hound problem. Gathering them was near impossible. Haste / attack power etc was next to nil, so dps averaged around about 3k on the mage – a far cry from my usual 90-100k! We’d like to try something a little harder – although the healers think it may be tricky with their lack of mana regen. However, BWL or ICC definitely would give us a challenge! If you’d like to see a vid, Batinna has put together a wonderful compilation of our adventure and Thibaste has put together a gallery of screenshots for us. A massive thank you to everyone who came yesterday!! 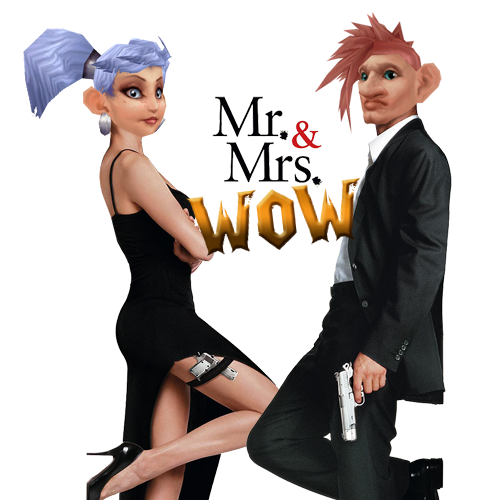 We propose a fun event on Weds 24th April at 8pm realm time. If you use a weapon (i.e., hunters, rogues) you are allowed a white weapon (level 5 and under). Only class buffs allowed – NO food buffs or potions! We hope this will be a really fun event for everyone! Drop us a message on Twitter or as a comment if you’d like to come (we’ll send you our battle tag) – the more the merrier so spread the word!